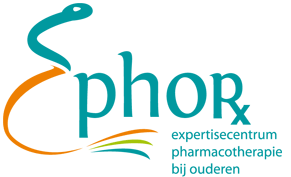 The Expertisecentre Pharmacotherapy in Old Persons (Ephor) from the Netherlands has read the ‘Reflection paper on the pharmaceutical development of medicines for use in the older population’. We consider this reflection paper as a very important paper and underscore the conclusions and advices. However, Ephor would like to stress that this paper should become a Guideline.